It’s that time of year again! It’s our annual Holiday Gift Guide Giveaway – where we give you a chance to win some awesome prizes as our gift to you. 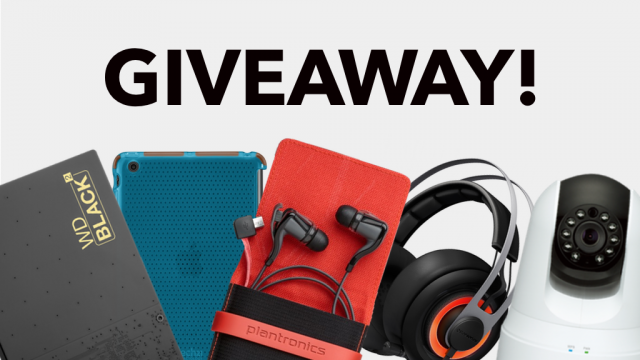 And this year, we’ve got some awesome gifts to giveaway from some our friends at Western Digital, Tech21, Parallels, Steelseries, Plantronics, D-Link and Logitech. To find out how to enter this year’s giveaway, scroll down below! The Black2 is the perfect for the tech enthusiast who don’t want to compromise on storage and performance, as it includes a 120GB SSD and a 1TB hard drive in one enclosure. Both are read as independent drives in the OS, so you can use the SSD for your commonly used apps, and the hard drive for storage. Compatible with your tablet, smartphone or computer; the Siberia Elite is the perfect all-round headset when playing games on your desktop, listening to music on the go, or even watching a movie on your tablet. 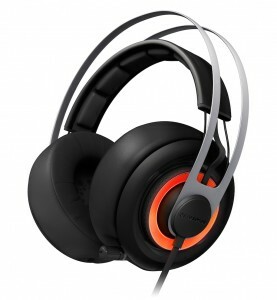 Packed with advanced audio engineering and featuring a iconic, modern design – the Siberia Elite is the best gaming headset to date from SteelSeries. 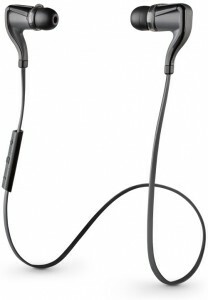 The BackBeat Go 2 are pretty good earphones for those who are active and on the move. With pretty good audio quality, the BackBeat Go 2 are wireless earphones so you don’t have to worry about tangled cables. And they also have P2i protection, so it won’t get damaged from sweat, spills or moisture. You can read the full TechGeek review here. 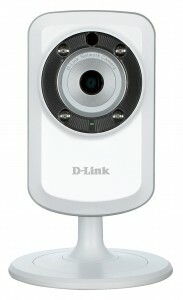 The DCS-5020L lets you keep an eye of your home or small office so that nothing wrong happens. With the ability to pan and tilt to see a wide area and IR LED lights so you can see regardless of lighting conditions, the DCS-5020L keeps you at ease while you are at work or on holiday. Also, it’s all wireless – so you can easily connect this to your network or even extend your network to the furtherest part of your home. Another product to keep you at ease when you’re away, the DCS-933L is small and versatile to place around your home or office. 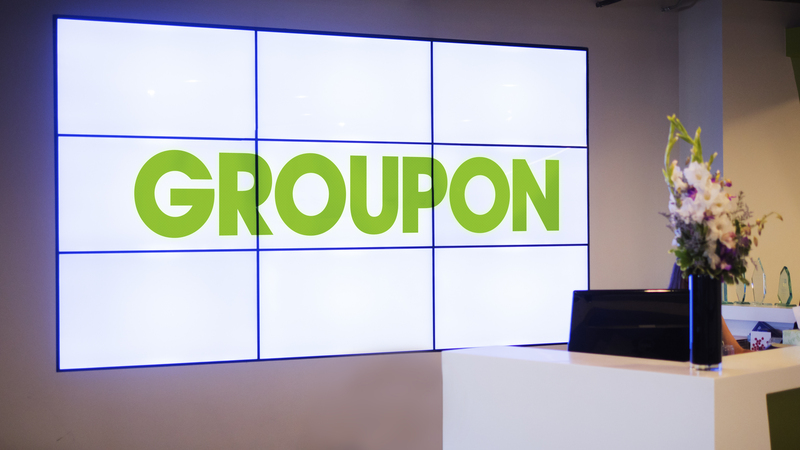 With sound and noise detection with night vision, it can transmit high-quality video pictures to your computer or smartphone (via its app). 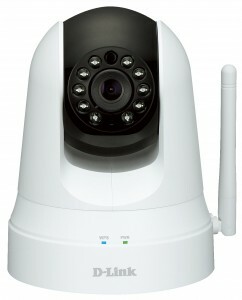 It is also wireless, so you can easily connect this device to your network and extend it to other parts of your home. 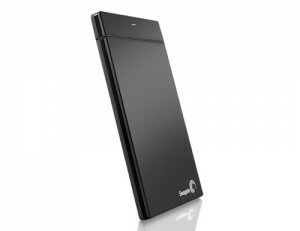 The thinnest and slimmest portable drive Seagate has ever produced, this is perfect for those who want to easily stash this in their bag or their pocket. With 500GB of storage, it can also download all your photos and video from Flickr, YouTube and Facebook so you will never lose them ever again. It supports both PC and Mac (via an included driver). 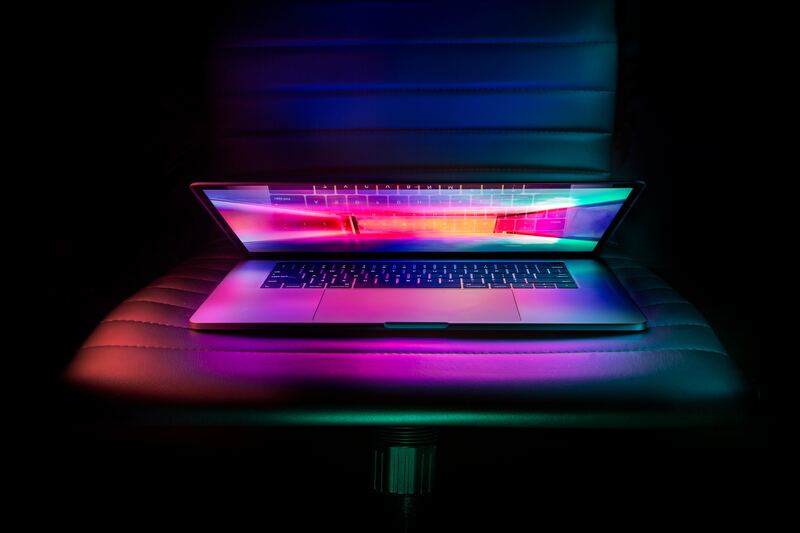 Run Windows and Mac applications simultaneously on the Mac without rebooting – making this an essential tool for those who want to need to run certain Windows apps or transitioning from Windows to a Mac. 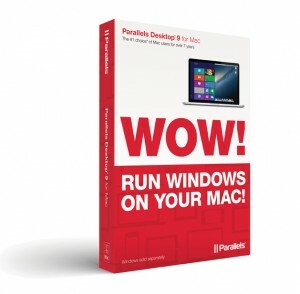 Parallels Desktop 9 now includes cloud storage optimisations for iCloud, Dropbox, Google Drive and SkyDrive; and if you have a Windows 8 virtual machine, it will include a “real” Start menu. 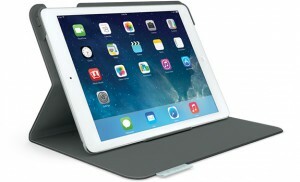 Protect your new iPad Air from spills, scratches and bumps with this Folio Protective Case from Logitech. Weighing 261g, you’ll hardly notice that it is there. It also comes with an adjustable stand, so that you can easily read, watch, play or type without any hassles. 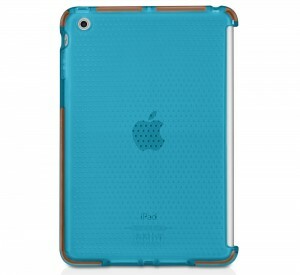 Sleek and minimalist, the Tech21 Impact Mesh case for iPad mini delivers serious protection thanks to the D3O material used in its construction. That’s possible because the molecules within D3O lock together to absorb the energy of an impact and disperse it away from your iPad. It securely fits on your iPad mini while also retaining access to all of its buttons, and is compatible with the Smart Cover. 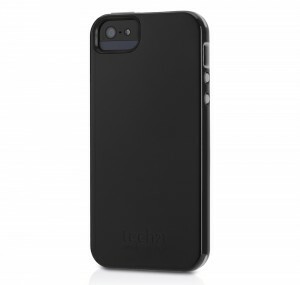 The Tech21 Impact Trio case for iPhone 5 offers tough protection with a modern, multi-layer design. A hard outer shell spreads out the force of the impact, while internal layers containing D3O actually absorb the energy. 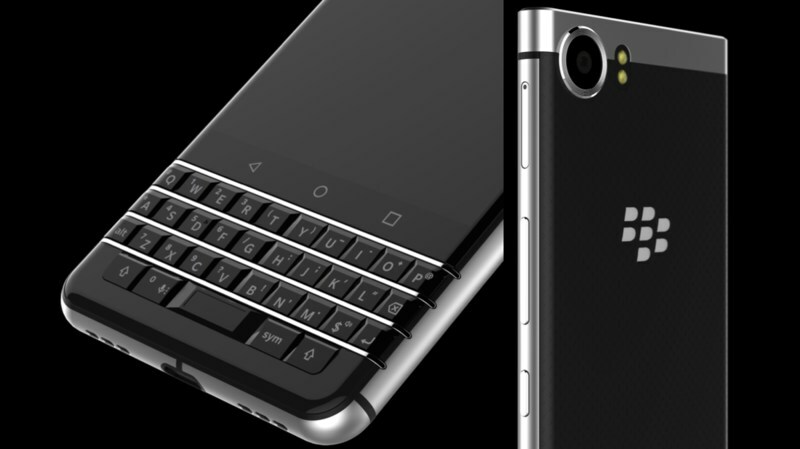 Yet the case maintains a slim-fit, easy-to-install profile that ensures access to all iPhone features. It’s really, really easy to enter the giveaway. All you need to do is simply use the giveaway entry box below – and you get more entries (so you’ll have a better chance to win prizes) if you share this giveaway and/or follow us on Facebook and Twitter! The winners of each prize will be randomly chosen. 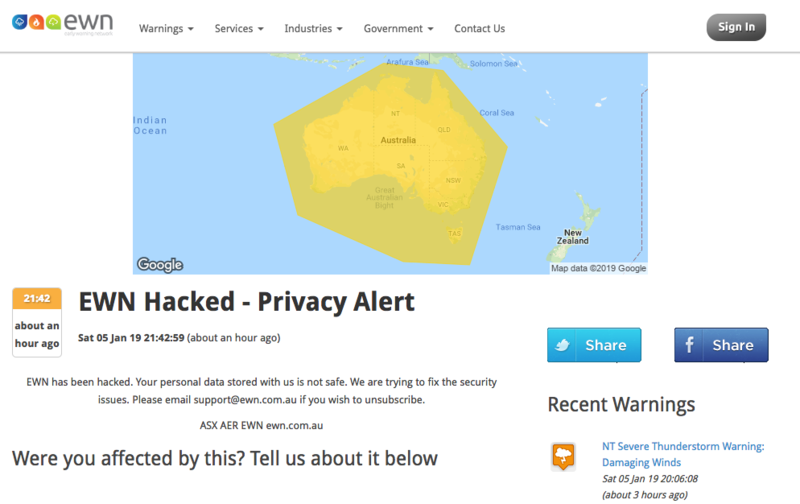 Like all giveaways, you must be a resident of Australia to be able to enter. The giveaway ends on Friday December 20th at 5:00PM Sydney Time (GMT +11). You can read the official rules here. * This prize comes in three colours. Three winners will be announced and will be sent one of the three colours randomly.